Memorial Day weekend is almost here! The kick-off of summer is this coming weekend and there are events taking place all across Massachusetts! Of course the traditional beach parties and cook-outs are always fun, but if you’re looking to do something different this year venture out to one of these great events and let us know what you think! Newburyport Springfest- Springfest takes place every year in downtown Newburyport, MA. It runs from 10AM-5PM on Sunday, May 27 and Monday, May 28. Trust us, this celebration has something for everyone! There is live music in the town center and plenty of tents to explore featuring crafts from local artists. Guests can also sample food from some of the best restaurants in town! Over 5,000 guests are expected to attend so make sure you get there early! AIS 44th Annual Memorial Day Weekend Powwow– Native American culture is a fascinating part of American History. Celebrate their unique culture and traditions this Memorial Day weekend beginning on Saturday, May 26th at the 4H Camp Marshall in Spencer, MA. Events begin each day at 10AM and last until 10PM. There will be afternoon and evening dance sessions as well as native hand-made crafts and supplies for sale. Admission for the day is $5 for adults and $2 for children 14 and under. Guests can also purchase passes for the entire weekend and overnight camping is available beginning at 6PM Friday night before the event and guests can stay until 12 noon on Monday. 4th Annual Memorial Day Weekend Party at the Greatest Bar- The Greatest Bar is hosting their 4th Annual Memorial Day Weekend party this Saturday, May 26th. There will be four floors of music and dancing with special guest DJ’s spinning tracks troughout the night. The doors open at 9PM and guests have the option of getting on the guest lists or purchasing tables prior to the event. 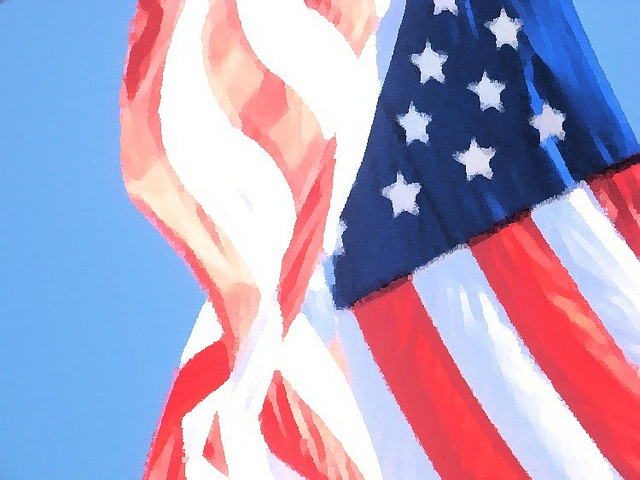 All Hands On Deck: Memorial Day Weekend Family Fun- This Memorial Day, take a trip to the USS Constitution Museum in the Charlestown Navy Yard. This is a great activity for kids that is both fun and educational! It takes place from May 26-28 and activities begin at 9AM and last until 6PM. Kids can learn what it was really like to be a Marine or Sailor at sea by learning to march, and deciding whether they should “sign on” to the Constitution and take part in additional crafts and demonstrations. There is also an exciting new activity for children called “Mutinous Expedition: A Quest Based on Honest Truth”. So head down with the kids and soak up some sun while getting your fix of American history. Club Passim Campfire- No this is not an actual campfire, it’s a musical event taking place in Cambridge this weekend. Club Passim is a non-profit arts organization sponsoring this event which begins on Friday, May 25 and goes until Monday, May 28. Shows begin at 6PM Friday night and 12 noon for the following days. Musicians will take to the stage until 12:00 AM each night and there will be a variety of performers including country, celtic, and blues artists. Passes are $10 for the day or $30 for the entire weekend. Everyone loves a good celebration, especially on a long weekend! If the beach isn’t calling your name and you’re looking to try something different than the usual cook-outs and barbeques check out one of these events! There is certainly a diverse selection to choose from so get out and about this Memorial Day and enjoy yourself! Saving Money On Gas Is Easier Than You Think!